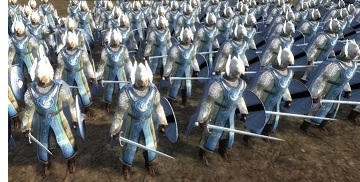 Third Battle of Beleriand (60 Y.S.) - Known as Dagor Aglareb and fought at the time the Noldor were building cities in Beleriand. It was an attempt by Morgoth to rid the land of the Noldor before they could firmly establish themselves.